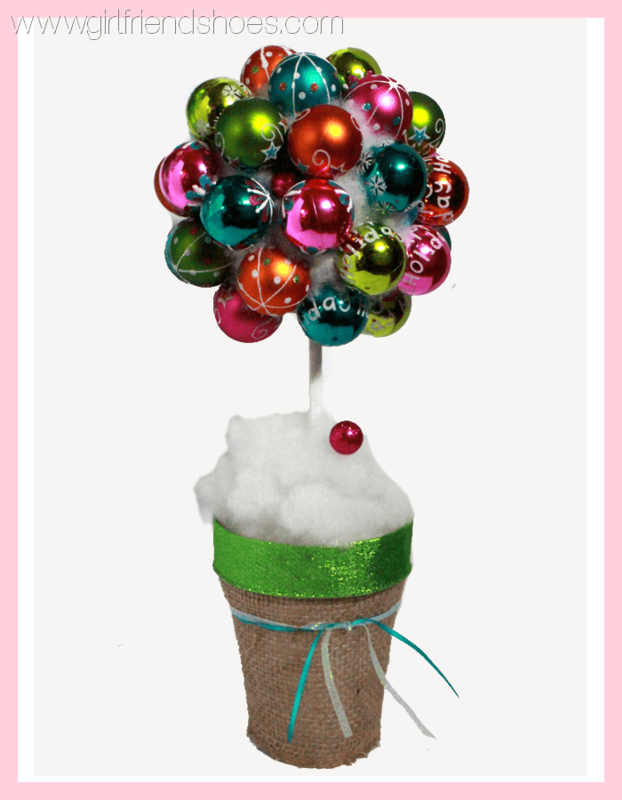 I LOVE making Christmas decorations & different kinds of Christmas crafts. I could make them all day long. Fortunately, they also make wonderful gift ideas. Otherwise, my already craft store looking house would be wall to wall Christmas decorations. The first thing I’ll show you is a simple modern looking wreath. Not too showy, quite pretty though. Quite nice for the more subtle decorators. 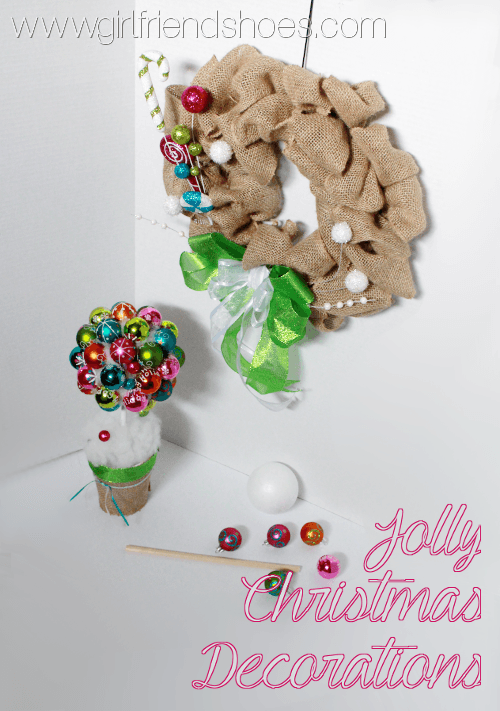 These next crafts are more my style, colorful and in my opinion, jolly. This was my first attempt at any kind of topiary craft. I think they are so pretty, I had to make one. I used a great topiary tutorial to make this. It took way more balls than I had anticipated and had to run out to buy more. I suggest buying on sale, this bugger ended up costing me more than I’d like to admit. I’m over the cost now though, when I look at�the finished result I smile. I feel like it’s a very cheerful type of craft, don’t you? Using more traditional colors would make a great Christmas centerpiece gift idea. 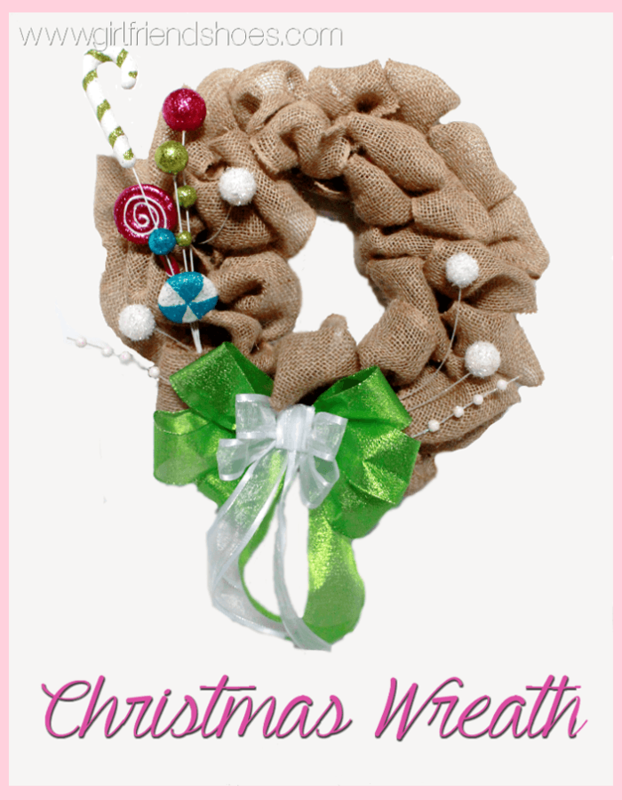 Then I stuck with my jolly theme and made a cheerful, colorful Christmas wreath with burlap. I adore these bright candy embellishments! I read a few different tutorials on how to make bows but ended up just winging it and got a decent looking bow. 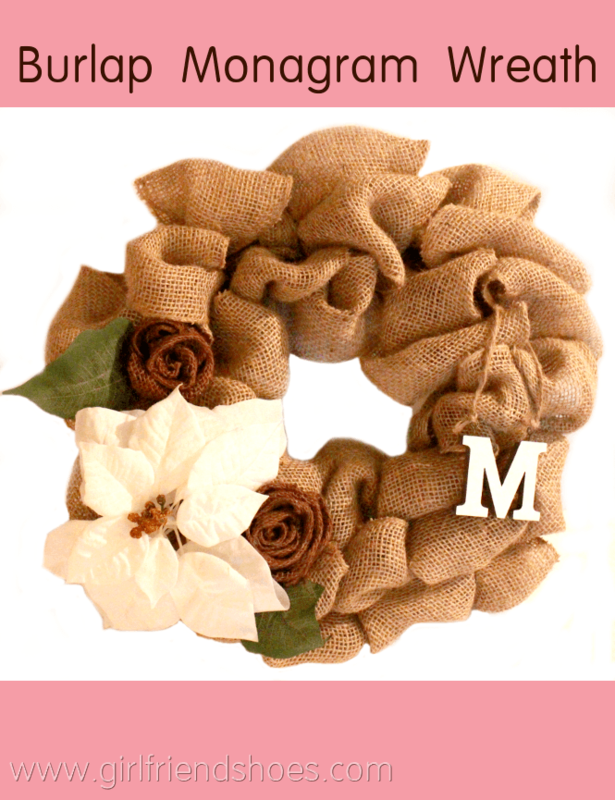 I already have a wreath hanging on my bedroom door due to lack of space so again I’m thinking, gift idea. Mom? Share with me your Christmas projects! I can’t get enough of them!